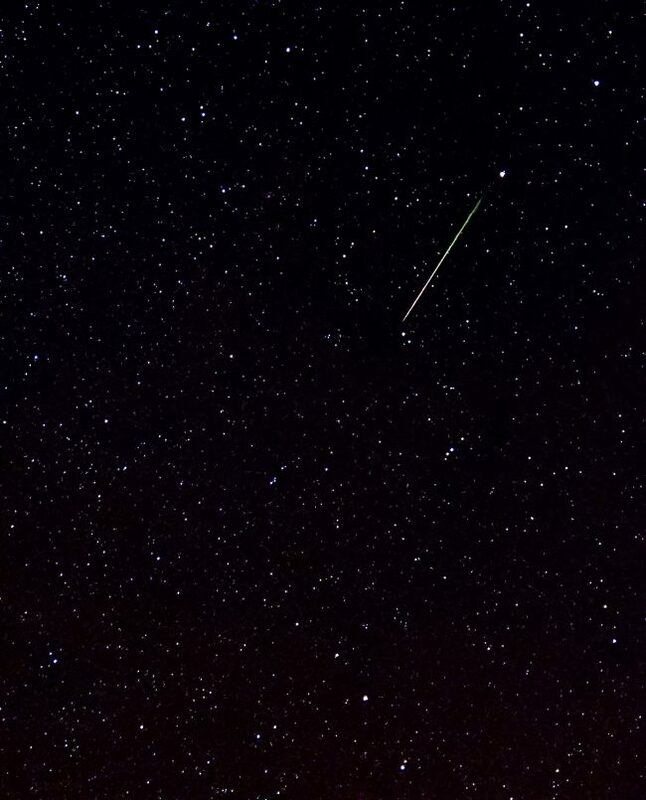 Both Leonid and Taurid meteors were raining down this past weekend. 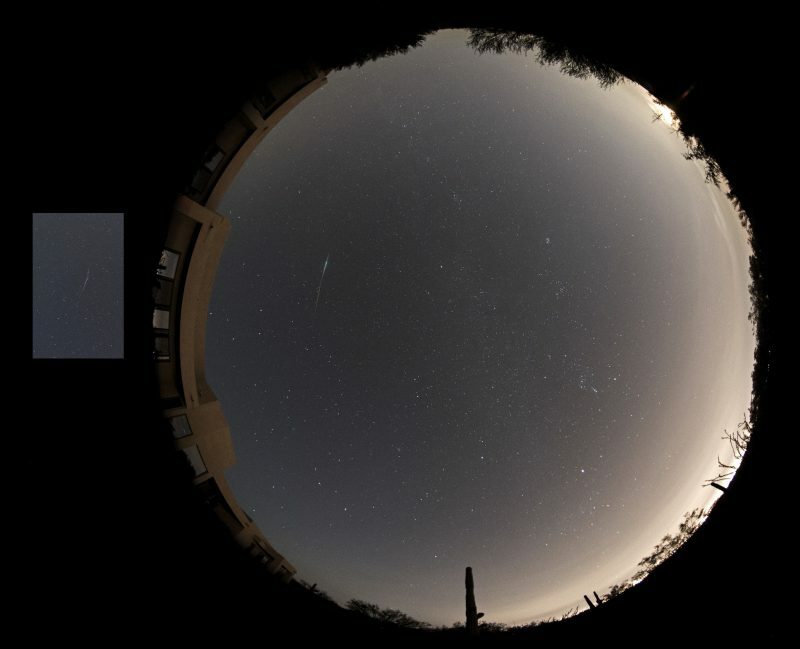 Many said the Leonids were sparse this year, but the EarthSky community caught some! Photos here. 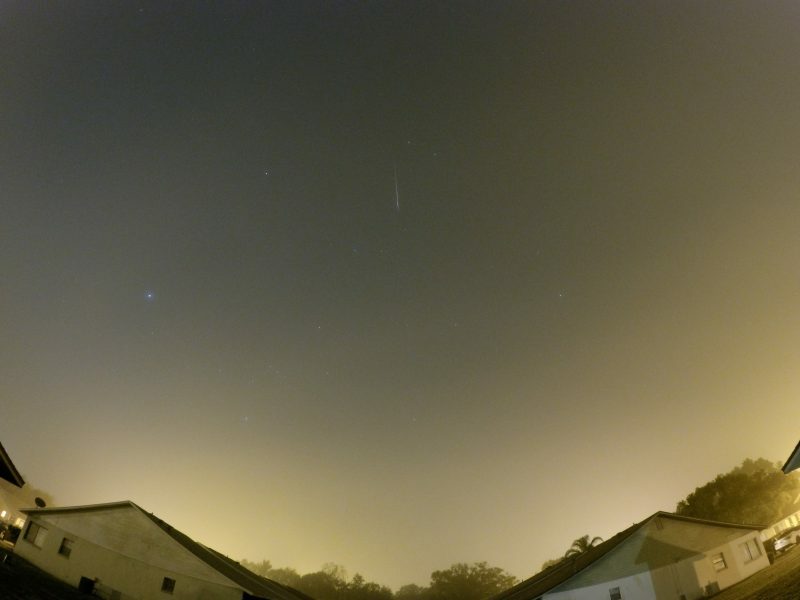 Michael Holland captured this Leonid meteor through light fog on the morning of November 18, 2018, from Lake Gibson, Fla. GoPro Hero 4 Silver, ISO 800 20 second exposure. Check the bottom of this post for more from Michael Holland. 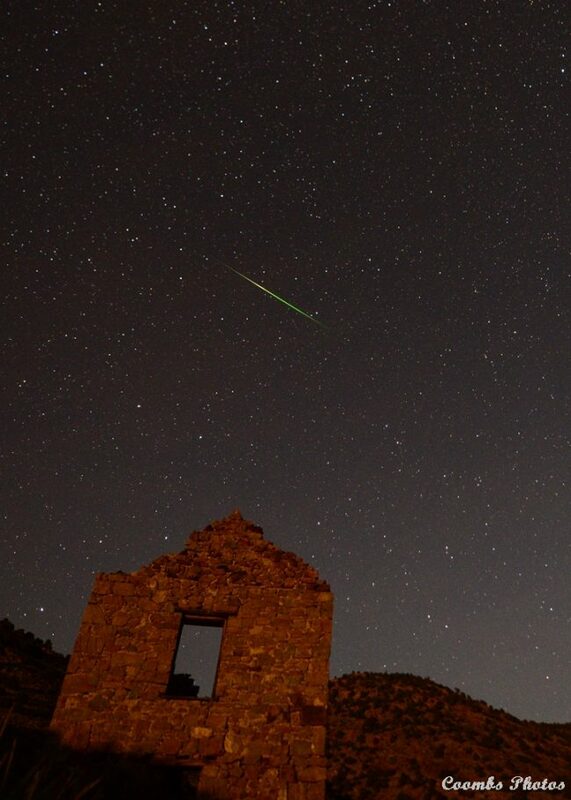 Joel Coombs caught a Leonid meteor above a ruined building in the ghost town of Delamar – north of Las Vegas, Nevada – on November 18, 2018. D800E, 14 – 24mm F2.8 lens @ 14mm F2.8, ISO3200, 15 second exposure. 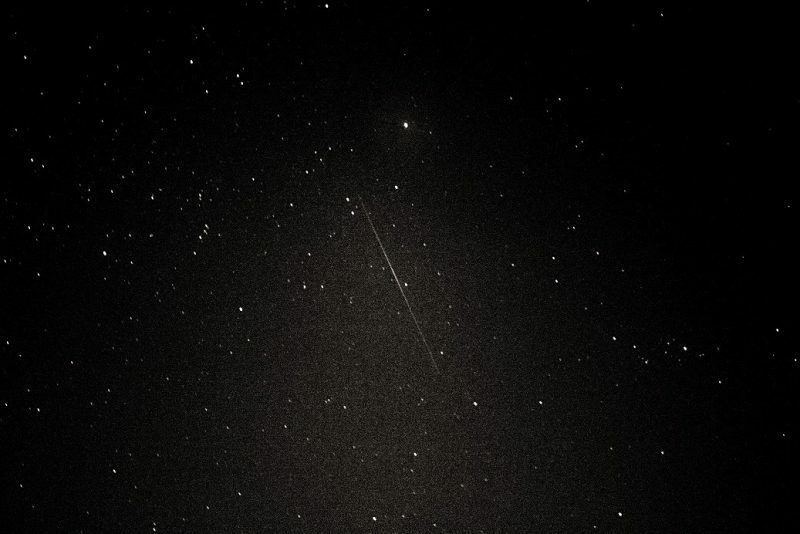 Richard Coffman took this photo of a Leonid meteor on Sunday morning, November 18, at 4 a.m. Sony A 77 2.8 f ISO1250 24 Sec. 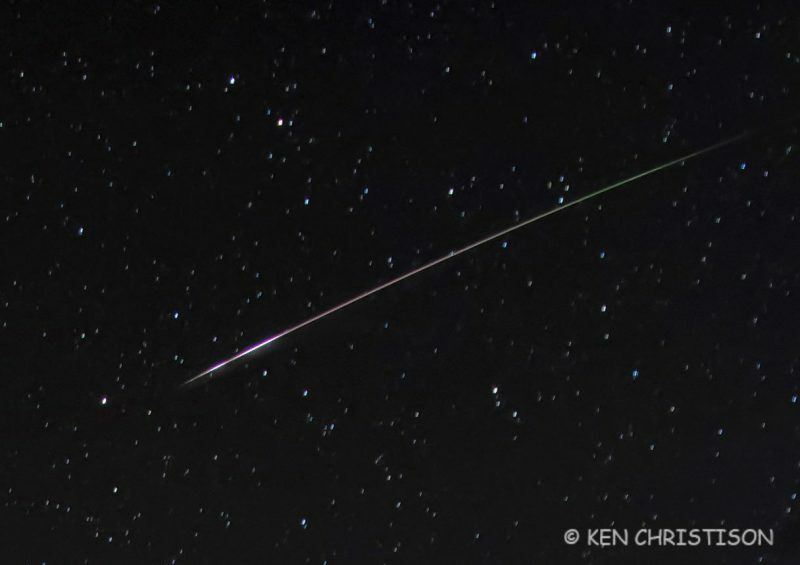 Botton line: Many said the Leonids were sparse at their peak in 2018. Still, EarthSky community photographers captured some photos.